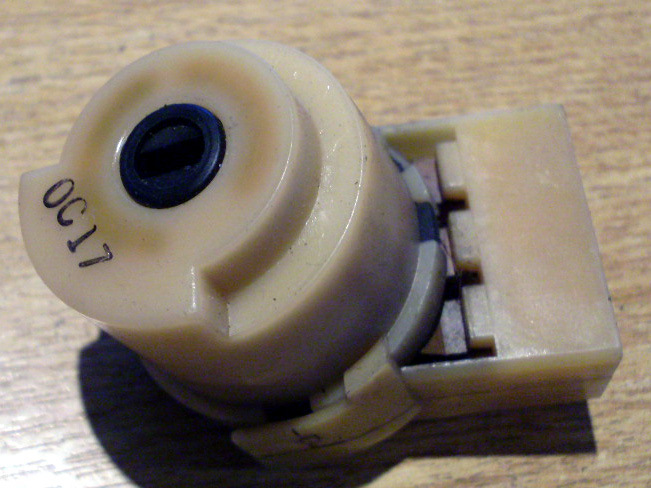 Used ignition switch, attaches to the bottom of the barrel, Mazda MX5 & Eunos Roadster mk1. UM00596. 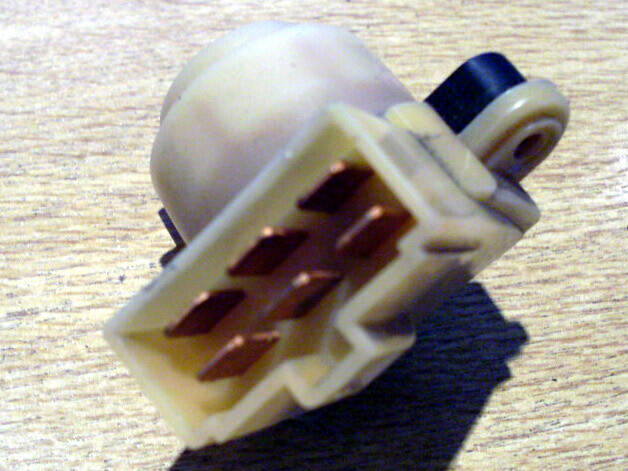 Used ignition switch, attaches to the bottom of the barrel, Mazda MX5 & Eunos Roadster mk1.